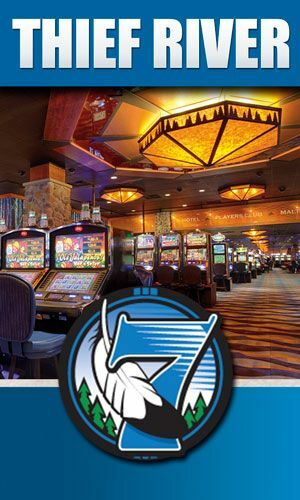 The Mount Airy Casino Resory of Paradise Township, United States will build a new game room specifically for its Asian customers. To design this special Chinese space, the casino manager called on interior decorator Marcella Ravell, who has just returned from New York for a trip to Chinatown. Thus, Ravelle has planned a brand design including red and gold symbols of dragons that mean good fortune and number 8 considered a lucky number in Asian culture. The new game room will be ready in 4 or 5 weeks and will have 17 gaming tables such as baccarat or blackjack. Thanks to the development of this new gaming space, the Mount Airy Casino will be able to hire 60 more employees to satisfy the target clientele and most of these new recruits will be Asians, some of whom will speak Mandarin correctly. Mount Airy Casino competes with Sands from Bethlehem, yet the number of hotel guests continues to grow. In addition, Mount Airy plans to add another 68 gaming tables this summer, creating another 500 full-time and part-time jobs.